Happy Father’s Day to all of the wonderful men in the world who have been blessed to be someone’s father, and the biggest THANK YOU to those of you who do everything and more to be a real dad. That’s called real-life romance, my friends. And now, years later, I am so thankful to have another wonderful father in my life, namely the father of my sweet little one. My husband is an absolutely phenomenal father, and I just love the way his chest practically bursts with pride every time he sees our little one. The saying is true: When you see your spouse or significant other loving your child, you fall in love with them all over again. He’s truly such a wonderful Papa, and I am fully aware of the fact that I’ve been extremely fortunate to have lightning strike twice. 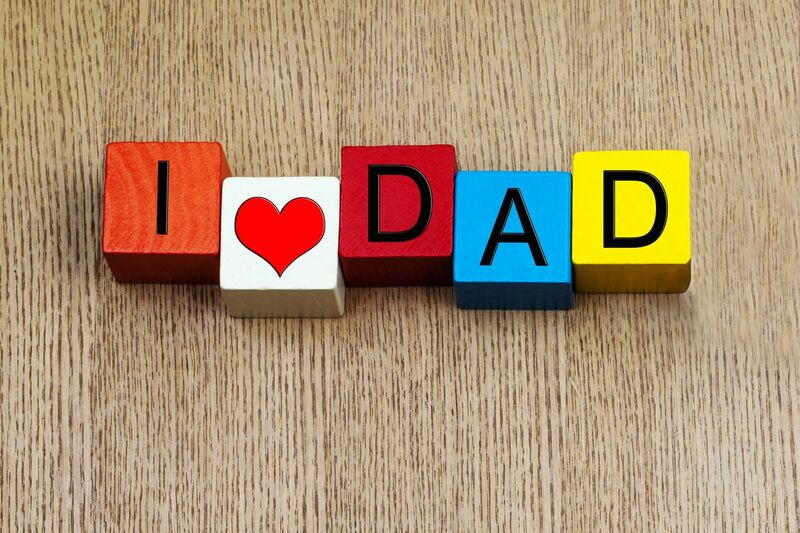 Have a wonderful day, and if you are still able to say it, remind the dads in your life how special they are to you. Even if they don’t say it, it means the world to be recognized. Next Post What is this wonderment called Poldark, and why am I just now getting into it?? ?